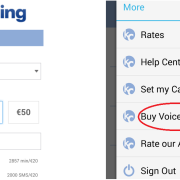 Ever since it was created, KeepCalling’s Charity Committee has been very active, involving employees in all sorts of interesting fundraising activities. 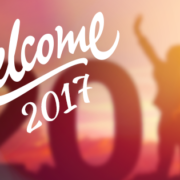 The latest addition to this list is a yard sale auction that took place at KeepCalling’s headquarters at the end of November. The concept behind this action was that employees willing to participate would bring items they no longer used in order for them to be sold at the auction. Some objects had starting prices set by their owners, while others had a standard minimum price. Any employee could bid for any object they liked. The event meant 2 hours filled with fun and shopping, since over 100 objects were sold. The good mood and good laughs were ensured by our auction MC, who made a show out of every bid. The objects sold ranged from jewelry, clothes, and bags to gadgets, toys, and decorations. At the end of the day, our Charity Committee was $275 richer. The money was used to literally bring light into the life of a family with financial difficulties, since KC’s Charity Committee paid for the initiation of an electricity contract for the family. Looking forward to our next auction and our next good deed! 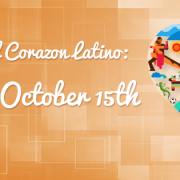 Celebrate the first Día del Corazón Latino! 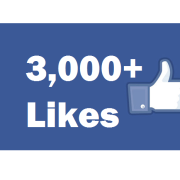 Celebrating 3,000 LIKES on our Facebook page!